Industry turns up the heat to avoid plastics regulation spurred by public demand. 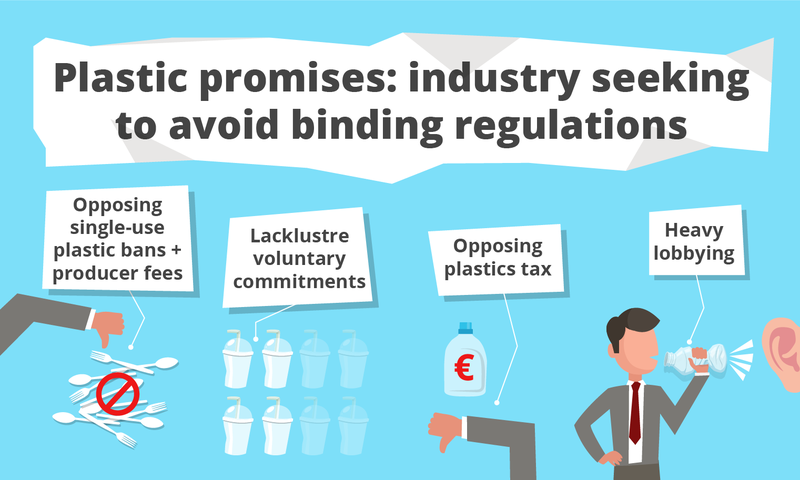 As EU negotiators try to reach agreement on the single-use plastics proposal this week, industry lobbies continue their push to avoid robust obligations. The European Commission’s May 2018 proposal included a number of promising measures to address the overuse of plastics in Europe, including a ban on certain single-use plastic items such as straws, cutlery, and cotton buds; a target that 90 per cent of plastic bottles on the market be collected by 2025; and action to tackle the scourge of cigarette butts. 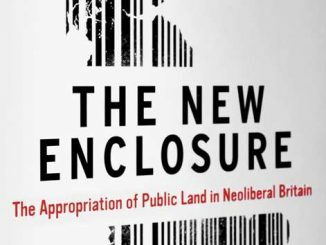 In the run up to its publication of the proposal, the Commission had been heavily lobbied as a previous article by Corporate Europe Observatory revealed. 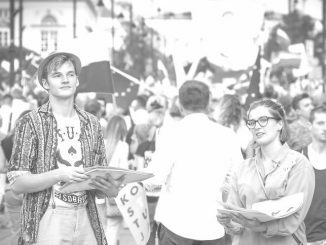 The European Parliament’s position on the proposal attracted an overwhelming 571 votes in favour to a paltry 53 against, showing a rare consensus. In particular, MEPs voted to further strengthen the Commission’s proposal by demanding: a ban on additional single-use items such as expanded polystyrene food containers; a target that drinks bottles must include at least 35 per cent recycled content by 2025; and further targets to reduce waste from cigarette butts and ensure that tobacco companies themselves are responsible for the full costs of clean-up and awareness-raising. In it own position, the Council of the EU has proposed including new items on the list of products to be banned, but has also introduced new loopholes which would reduce the responsibility of producers to tackle single-use plastics. 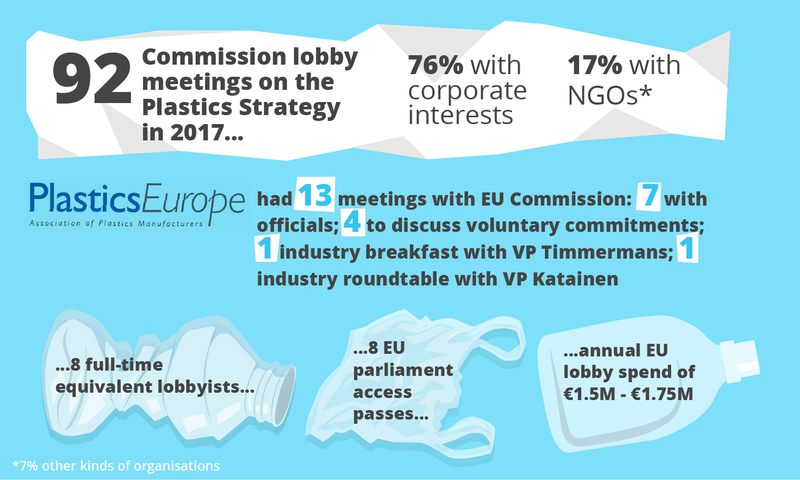 Corporate Europe Observatory has contacted various member state officials who are working on the single-use plastics proposal, and they report that there has been “a lot of lobbying” on this issue and that it has been “very intensive”. Officials report that many different industrial sectors have been active on the issue, with activities including lobby emails, requests for face-to-face meetings, invitations to attend debates, and the circulation of position papers. NGOs have also been very active (although with far fewer resources than industry), campaigning for the new rules to be as tough as possible. One member state official reported that the level of industry lobbying outnumbered that by NGOs three-fold. A key lobby battle-ground for industry regarding the single-use plastics proposal has been the question of Extended Producer Responsibility (EPR). The proposal from the European Commission on EPR would essentially mean that the manufacturers of certain single-use plastic products would be required to pay for the waste management of those products (including infrastructure, collection, transport and treatment), full clean-up costs, and to carry out awareness-raising on the impacts of incorrect disposal. This proposal would ensure that the polluter pays, rather than local authorities and taxpayers. New EPR schemes would need to be set up for food containers, beverage cups, cigarette butts, wet wipes, and other single-use plastic products. Also new is the inclusion of clean-up costs within EPR, to ensure that plastic producers pay the bill. EPR schemes have existed for a while for some products but, as with all such polluter pays schemes, those companies which are required to foot the bill tend to resist. In this case, industry has tried to camouflage its resistance by arguing that the plastics issue is essentially a litter problem, thus placing greater onus onto citizens and communities to take responsibility, and exculpating the plastics industry from binding measures. Exemplifying this approach are BusinessEurope and FoodDrinkEurope, who have railed against producers paying the full costs to manage waste and clean-up litter via EPR schemes. 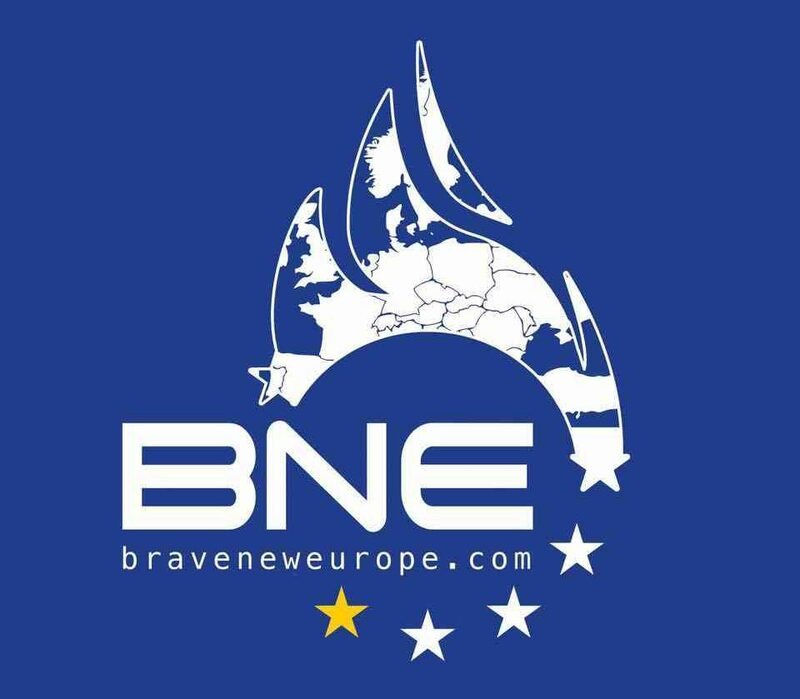 Also in this camp is the Clean Europe Network (CEN), the focus of a previous article by Corporate Europe Observatory. 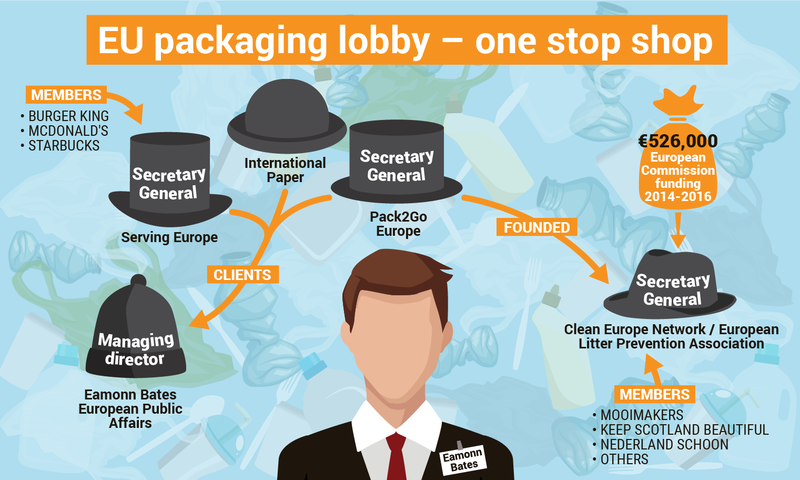 CEN, an NGO focussed on litter prevention, was set up by the packaging trade lobby Pack2Go Europe, with whom it shares a Brussels office address, along with other business and lobby groups. CEN’s response to the Commission’s proposal argued that “the obligation on producers to pay for clean-up of litter is likely to send a wrong signal to citizens”, supporting the industry position that opposes the principle that polluters should pay in full. However, the need for robust EPR requirements has never been clearer, with an investigation in the UK finding that some companies have not been paying into the existing scheme there for years. The Austrian Presidency of the Council of the EU, despite opposition from environmentally ambitious countries such as Belgium and The Netherlands, has proposed amendments that would water down the EPR requirements. These proposals include exempting non-packaging items from being subject to waste management costs, including waste collection and its subsequent treatment. This is especially problematic in the case of cigarette butts, as it would mean that tobacco companies would not have to pay for the instalment of trays and bins in public areas to support correct disposal of cigarettes. There is currently a massive gap in legislation and producer responsibility on this issue, which has allowed cigarettes to become the most littered item on Europe’s beaches. The Council is also pushing to delay the EPR scheme set-up deadline to 2025, and for EPR schemes to be carried out through voluntary agreements with industry, rather than through binding regulation. EPR is thus one of the key issues to watch as the EU institutions try to come to a common agreement in trilogue. Additional corporate lobby initiatives have sought to undermine action to tackle single-use plastics, and thereby protect industry’s profit margins, by resorting to arguments involving key Brussels bubble buzz words and catch phrases such as ‘the circular economy’, ‘innovation’, ‘better regulation’, and the ultimate holy grail, ‘the single market’. However, these arguments are actually about trying to limit the ability of member states to impose their own additional rules to restrict certain plastics products. A November 2018 letter by 73 plastics industry lobby groups, including Amcham EU, Cosmetics Europe, and PlasticsEurope, argued that if national governments were to impose more stringent restrictions on certain single-use items, it would “undermine the free movement of packaging and packaged goods” within the EU. 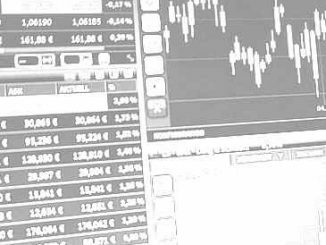 The industry lobby has made a calculated tactical decision that arguments and alarming statements suggesting a danger to the single market will play well with member states in the Council. However they ignore the fact that the plastics crisis is so severe (for example, plastic makes up 80-85 per cent of marine litter) that governments should retain the policy space to ban or restrict additional plastic items if they wish and that, across a number of EU countries, the governments proposing such regulations are in fact responding to public demand. Another industry letter from August 2018 makes clear the industry lobby strategy and approach. Lobby groups are trying to create a debate about whether this legislation, whose legal base is Article 192 of the EU Treaty (procedures to protect the environment), takes priority over existing rules (Packaging and Packaging Waste Directive) which are based on Article 114 of the EU Treaty, an article which prioritises the EU single market. This technical argument is all but invisible to ordinary citizens who just want to see less plastic in their life. However, which Article of the EU Treaty is used to underpin these rules – environmental protection or economic arguments via the single market – will ultimately have a crucial impact on the strength and scope of the legislation, and it is clear that which side of the debate industry is using its substantial resources. Landmark, a public affairs consultancy, was involved in drafting these corporate sign-on letters as part of its work for industry lobby EUROPEN (the European Organisation for Packaging and the Environment). Landmark’s other clients include many from the food and drink, and plastics industries, including PepsiCo, Danone, FoodDrinkEurope, FoodServiceEurope and the European Federation of Bottled Waters, amongst others. Industry has also been finding all sorts of additional ways to stir up opposition to different aspects of the single-use plastics proposal. 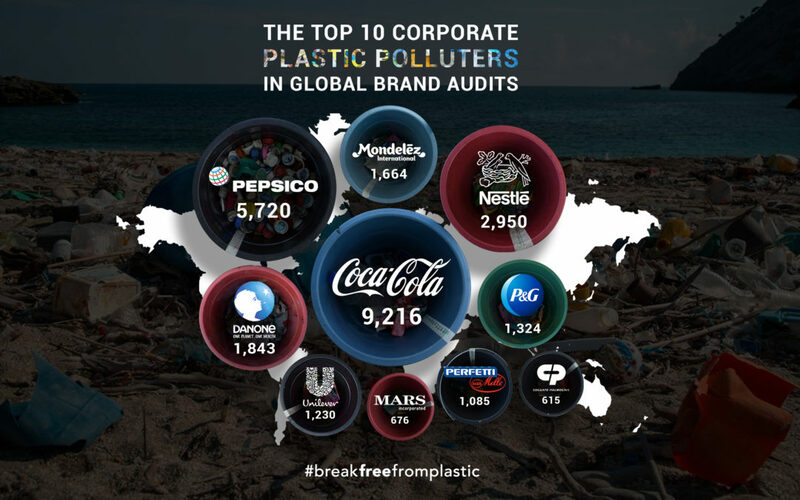 Coca Cola, Danone, Nestlé, and PepsiCo, whose own product packaging were found to be the top four most-littered plastic items in the world, have urged member states to oppose the Commission proposal that, in order to reduce litter and boost recycling, bottle tops for drinks should be re-designed so that they are no longer detachable. As NGO Recycling Netwerk has argued, the idea of mandatory tethered caps on drinks bottles “is not rocket science. It’s just making sure the cap doesn’t fall off. It’s about the easiest thing to do.” However instead the companies argue for an emphasis on Deposit Return Schemes as an alternative to mandatory design changes. 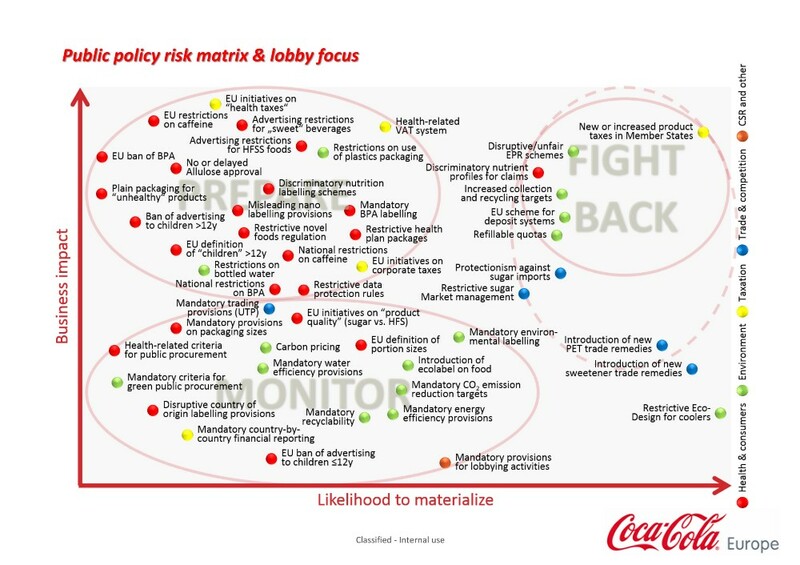 This opens them up to charges of hypocrisy, considering, for example, Coca Cola’s opposition to specific deposit schemes, exemplified by this leaked strategy slide from 2015. But this is not an either/or situation. Deposit Return Schemes should be put in place now to maximise collection in the future, but design changes will have a more immediate impact. 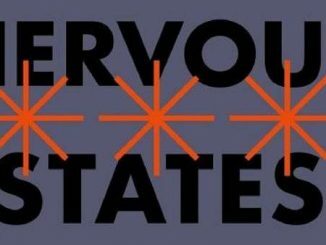 Given the scale of the crisis, this is not the time for half measures. But at the time of writing it seems that some member states are considering agreeing with the drinks industry, thereby setting up a fight with MEPs. Elsewhere, Pack2Go has upped the ante by accusing the Commission of adopting a “punitive” approach to single-use plastics, and charging politicians and officials with effectively “gambl[ing] with [citizens’] wellbeing.” This claim is based on a report which questions how hygienic reusable food containers and cups are. The report was, in fact, commissioned by Pack2Go Europe itself, and its citation of industry-funded science has been questioned by The Times. Oddly, the report is not available on Pack2Go’s own website. Pack2Go has also submitted an official complaint about the quality of the impact assessment which informed the Commission’s single-use plastics proposal. A renewed focus on voluntary industry initiatives is also to be seen. Such voluntary approaches are often a common delay tactic for industries wishing to avoid binding regulations. The Paper Cup Alliance, part of Pack2Go, was launched by cup manufacturers in the UK. It aims to reboot the image of disposable cups as easily recyclable, and to head-off demands for a so-called “latte levy” on them. The Paper Cup Alliance’s name represents a strategic and misleading attempt at rebranding: if the cups were only made of paper, then recycling them would not be problematic; it is the plastic coating which makes them ineligible for recycling through standard waste paper collections. This PR initiative, targeting UK decision-makers, appears to be coordinated by Instinctif, the communications agency whose clients at the EU level also include Imperial Brands (Big Tobacco) and EDiMA (the trade association representing Big Data interests such as Amazon, Facebook, and Google). Lobby firms are clearly cashing in on industry’s nervousness about plastics regulation. Public Affairs News has reported that the British Plastics Federation (BPF) is now working with Portland PR to spearhead “a secretive PR and lobbying offensive” to head off UK action to tackle single-use plastics. However, perhaps it is not so secret after all – the BPF can’t quite resist boasting about some of its recent lobby meetings with the highest echelons of the UK government! It seems as if the Austrian Presidency of the Council of the EU, together with other member states, MEPs and the Commission, are keen to pass the single-use plastics proposal this side of Christmas. 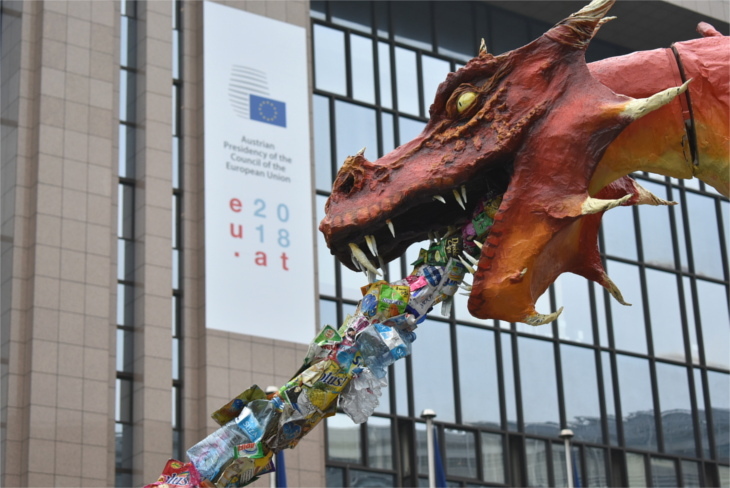 The urgency to finalise the legislation before the end of the European Parliamentary session for once matches the urgency to tackle the plastics crisis. But serious issues remain, especially regarding the Council’s position on Extended Producer Responsibility, including which products should be covered, and how much of the costs producers should be responsible for. It is not too late for member states to do the right thing and ensure strong progressive EU legislation to reduce plastic pollution and protect the environment for future generations. You can encourage them to take positive action by signing this petition or this one, and by getting involved with the Rethink Plastic Alliance.